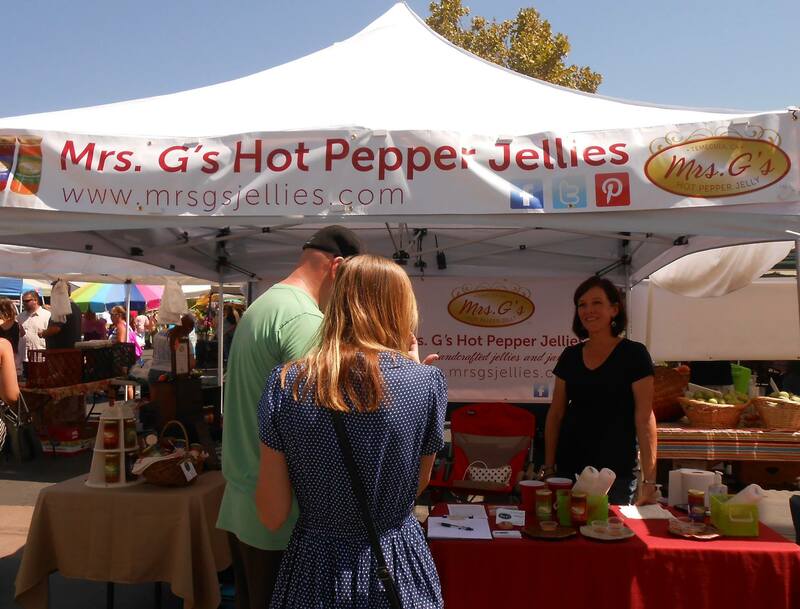 Now at Temecula Farmer's Market every Saturday! LABOR DAY SPECIAL THIS SATURDAY AND ONLINE FROM 8/29/2014 through 9/1/2014: Buy any 3 jellies for $24.00 (not including shipping for online orders). Perfect for grilling your favorite meats, chicken and fish…also great with cream cheese for an easy appetizer!